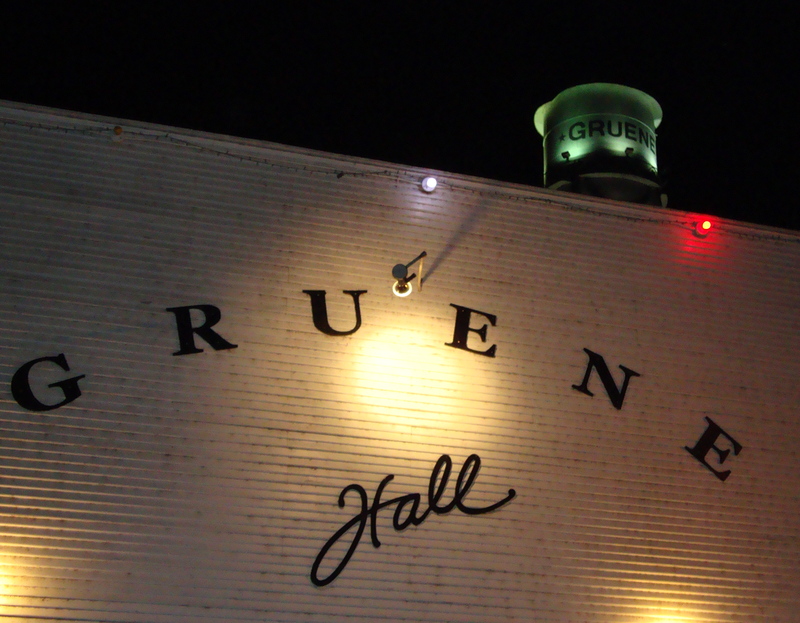 This past weekend Rebe and I had the opportunity to attend a concert at Gruene Hall, an establishment near New Braunfels, Texas that bills itself as “Texas’ oldest dancehall.” And as Gruene Hall was on our Texas “bucket list,” we were pumped. The bands were great, I got to dance with my wife, and we tried to sing along to every word of “London Homesick Blues.” It was an excellent night… but it was also tinged with the realization that I would be leading my family to Madagascar in a month; the feeling that everything is temporary, everything is in transition. This is an intensified version of the way Rebe and I feel most of the time since we have become missionaries. The sense that we are “temporary” is easy to fall into. It can feel disconnected from the current culture that we are living in, lonely, isolated. We made conscious decisions to not fall far into this mindset during our past year and a half in Austin. We put down roots, even though we knew they would be ripped up soon. 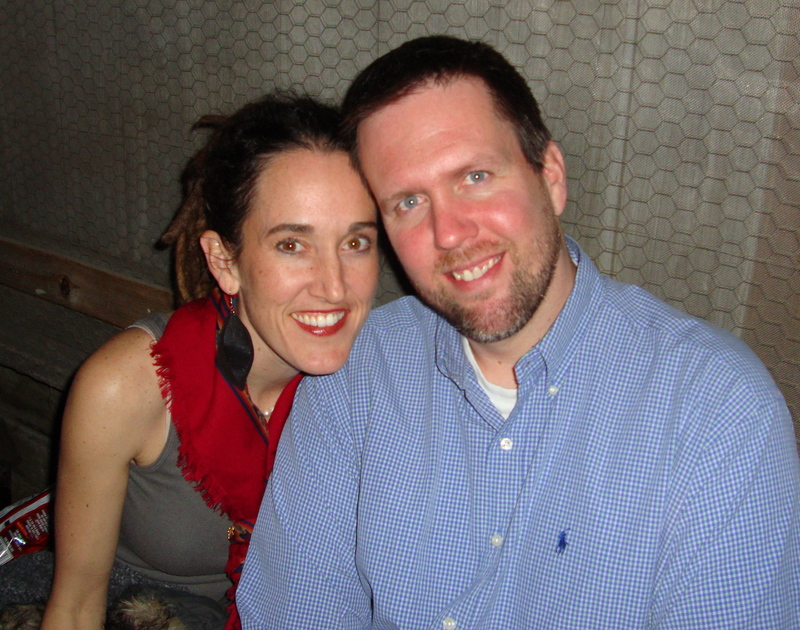 We reconnected with friends and pushed our way into their lives (and let them into our messy ones as well). We joined some small groups, and made several new lasting friendships. Rebe joined the church staff for a season and connected with many parents and their children. And now we have to transition away from these relationships… and it is a loss. Anytime I let moving to Africa, and the loss that goes with it, get me down, I remember Christ. He also lived a transitional and temporary life, but without all the self-pity and stress (I am half glad I will miss the “Do not be anxious” section of Tim’s current sermon-on-the-mount series). Instead, Christ lived life to the fullest wherever he happened to be, diving into relationships and loving people with his whole heart. He knew he would always be leaving, but he also knew there would be a glorious reunion. ← Do you have any absolute, non-negotiables? Thanks for sharing. We are SO going to miss you guys! Know that will be thinking about and praying for you all often. I loved getting to meet y’all and spend time with your family. I will be praying for you all while you are gone.